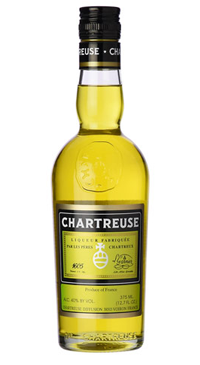 Chartreuse is a liqueur made only by monks using a recipe based on an ancient manuscript given in 1605. The history of this divine drink is as rich and complex as the beverage. The sales of the liqueurs allow the Chartreuse Monks the funds necessary to survive in this commercial world and give to them the ability to dedicate their lives to prayer and meditation.